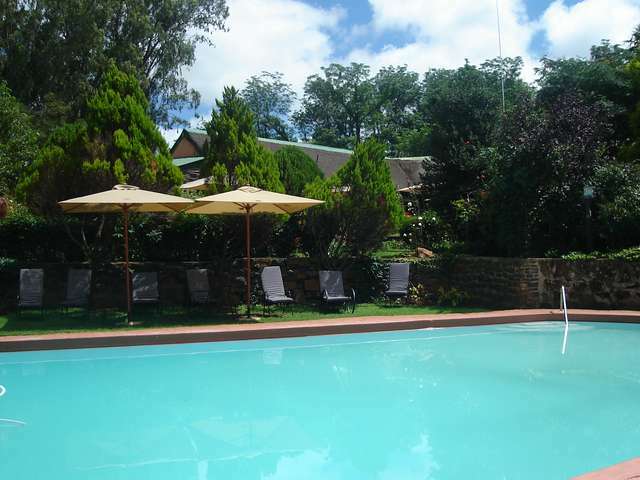 Situated in the foothills of the Drakensberg Mountains, Sandford Park Country Hotel is a resort steeped in history. Established in 1852, Sandford Park incorporates the history of the region to narrate the essence of the resort. 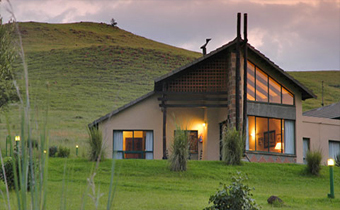 Located conveniently off the N3 between Johannesburg and Durban, Sandford’s 41-hectares of unsurpassed natural beauty and tranquility take advantage of the dramatic views of the seductive Berg. Visitors are offered an opportunity to escape to a country- style hotel and enjoy activities from bass fishing and bird watching to hiking trails amid natural springs. Brimming with charm and character, the watering hole reflects its 150-year history with memorabilia from passers-through who have visited this warm and unforgettable meeting spot. Conference and wedding facilities are available for a stunning Berg “I do” venue or a tranquil Berg business conference. 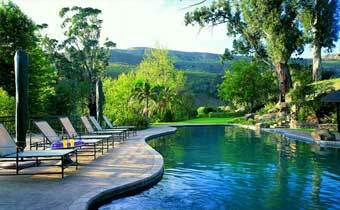 Break away from the hustle and bustle of city life to a serene jewel in the Berg. Sandford Park Country Hotel offers 52 tastefully decorated and spacious en-suite rooms. 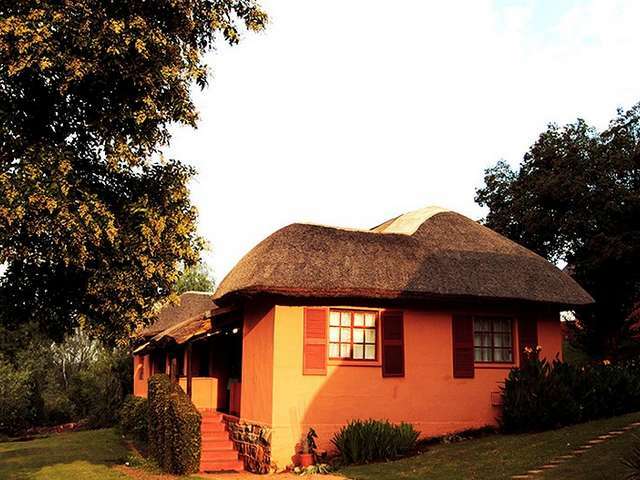 Guests have a choice of 26 traditional rooms furnished in charming cottage style, with thatched roofs to ensure that the rooms are warm in winter and cool in summer. 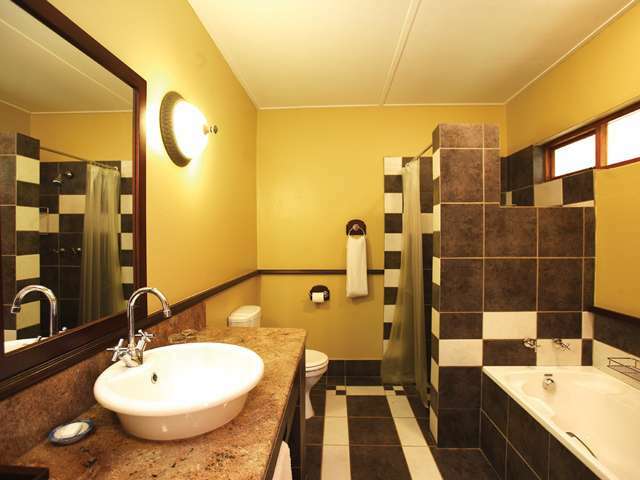 The 26 new executive rooms are finished with modern fittings, have bathrooms with separate bath and shower and private patios with stunning views of the Berg. A honeymoon suite and rooms with fireplaces are also available but require pre-booking. All spacious bedrooms have tea and coffee-making facilities, double or twin beds, en-suite bathrooms with separate showers, telephones, safes for valuables and of course, breathtaking mountain views. Dining at Sandford is a relaxing and unique experience. The cosiness of the country-style furniture adds warmth and welcome to the restaurant, further complemented by a friendly smile to greet all who enter the restaurant. Restaurant expansions now accommodate 120 guests while the unsurpassed character and cozy ambience previously created still fill the room as one enjoys a sumptuous culinary meal prepared by the talented local chefs. Sandford’s pub has a folklore reputation as the “best in the Berg”. To be able to accommodate the increase in number of guests dining at Sandford, the restaurant has been expanded from a 60-seater to a 120-seater restaurant and can now be subdivided into four private sections, including a smoking section. The restaurant has maintained its wonderful cosy ambience, warm atmosphere and incredible character. Our talented local chefs are able to create dishes from both traditional and continental cuisine to satisfy every kind of taste or craving. You can also choose from our expertly selected range of superb South African wines to complement your meal. Our breakfasts boast a sumptuous buffet selection of cereals (including our famous home-made muesli), fruit salads, a variety of pastries, fruit juices and a delicious mixed grill menu. Tea or freshly brewed filter coffee are on hand to round off the perfect breakfast. We have an á la carte menu for lazy afternoon lunches offering starters, salads, breads, burgers, seafood as well as traditional South African dishes. Dinner is a five-course set menu with some of our renowned dishes such as hearty oxtail or chicken and prawn curry. 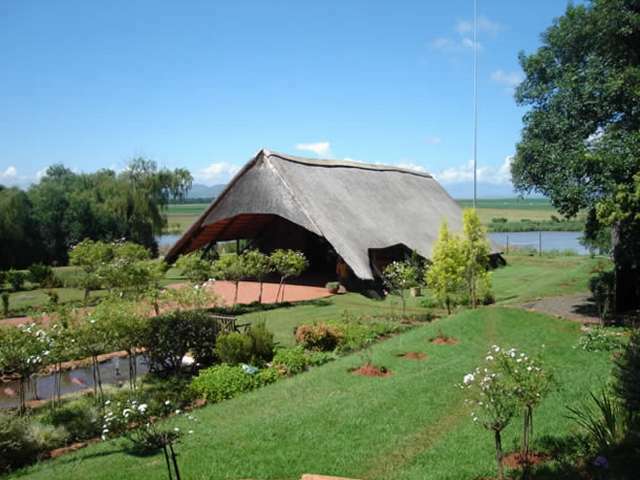 Set in 100-acres of wooded countryside in the Drakensberg foothills, amid perfectly manicured lawns and gorgeous rose gardens, the large thatched chapel at Sandford Park Country Hotel provides the ideal venue for your special occasion. The chapel, overlooking the beauty of the Berg, is naturally enhanced by the serenity of the peaceful dam and the breathtaking view of the mountains working their magic to create the perfect backdrop for an unforgettable wedding. Sandford Park Country Hotel not only provides a unique wedding venue but it offers uninhibited tranquility for a stress-free day where all of your worries are catered for. 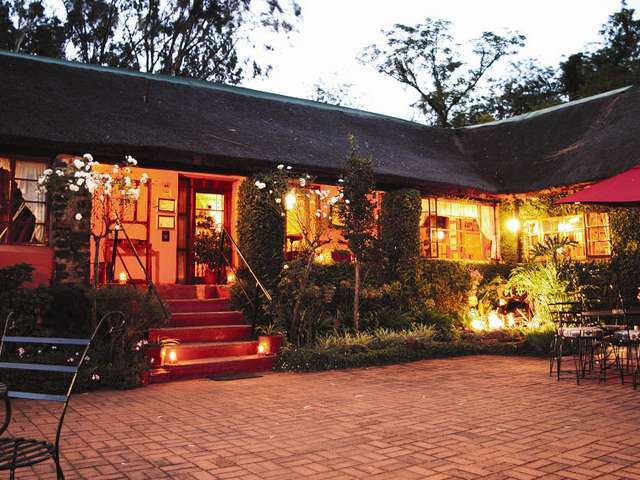 Situated in one of South Africa’s premier conference areas, the Drakensberg, Sandford Park Country Hotel is a timeless country-style hotel ideal for meetings, seminars, conferences and team-building breakaways. Sandford’s convenient location, off of the N3 (a mere two-and-a-half hours’ drive from Durban and three-and-a-half hours’ drive from Johannesburg) is one of the unique features that makes Sandford Park the preferred choice for companies to hold conferences. Sandord Park’s tranquil atmosphere, beautiful surroundings and recreational facilities allow complete relaxation and are recommended for stress-free, productive seminars and conferences. The two venues are totally private and are fully customised to meet your conferencing requirements. 1. For historical buffs a trip to the s Area is a must. 2. Spend a leisurely day horse riding on the Spioenkop. 3. Visit the legendary San Rock Art Shelter at Didima. 4. 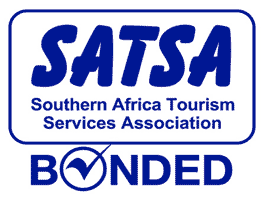 Rafting, Quads, Karting, Archery, Kloofing and Abseiling. Rates include accommodation with breakfast and dinner or as stated. Follow the N3 until Harrismith where you will turn right onto the Bethlehem road (N5) travel for approximately 7 kilometres. Turn left onto the Bergville/Phuthaditjaba road (R712). Continue on this road until you see the Bergville R74 turnoff to the left. Turn left here and drive until you reach the little town of Bergville where just before town you turn left onto the R616 Ladysmith road, continue for 2 kilometres and turn left again at the Sandford Park Resort turnoff. We are just 1.3 kilometres down this gravel road. Follow the N3 until just past the Shell Ultra City (outside Estcourt) where you will take the first off-ramp to the left namely the Winterton/Colenso (R74) route. At the intersection turn left again to Winterton drive straight through, continue on this road for 21 kilometres to Bergville. Travel just past the Caltex garage and turn right onto the R616 Ladysmith road. Travel for 2 kilometres and turn left again at the Sandford Park Resort turnoff. We are just 1.3 kilometres down this gravel road.